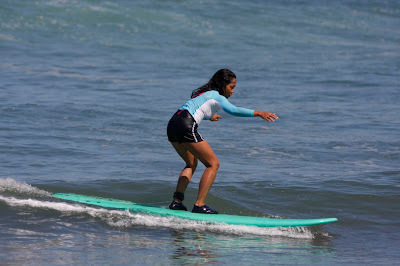 Kristy's Awesome Surf Adventures: Another Siren Surf Adventure in the Record Books! Another Siren Surf Adventure in the Record Books! 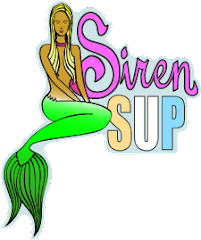 A great time was had by all on our latest Siren Surf Adventure to Zihuatanejo. There were small waves, big waves, great food, jamaica margaritas, whales, puppies, and lot's of laughs and good times! The last adventure for this season is May 21-27 and there are still spots available! Our 2010/2011 Zihuatanejo Surf Adventure dates are now available on our website. Check it out cause there are good times ahead!